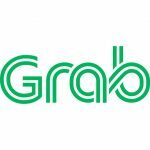 Hyundai Motor Group and Grab announced an agreement under which Hyundai and Kia Motors Corporation will invest an additional $250m into Grab and establish a partnership to pilot EV programs across Southeast Asia. Under the EV partnership, Grab and the Hyundai Motor Group affiliates will bring together stakeholders from the EV industry to collaborate on measures to improve EV adoption and awareness in Southeast Asia. “As home to one of the world’s fastest growing consumer hubs, Southeast Asia is a huge emerging market for EVs. 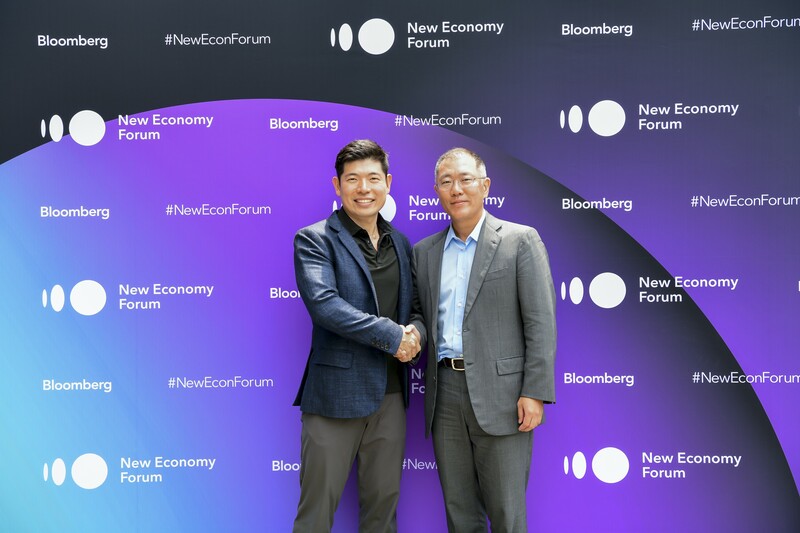 With its unparalleled footprint across the region, and an ever-expanding base of customers and merchants, Grab is an invaluable partner that will help accelerate the adoption of electric vehicles in Southeast Asia.” – Chief Innovation Officer of Hyundai Motor Group, Dr. Youngcho Chi. “As the largest fleet owner of EVs in Singapore, we are excited to establish an industry partnership with Hyundai Motor Group to drive EV adoption across Southeast Asia. 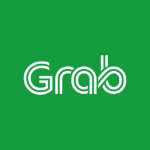 We both share a common vision on the electrification of mobility as one of the key foundations for building an environmentally sustainable and lowest-cost transportation platform.” – President of Grab, Ming Maa. 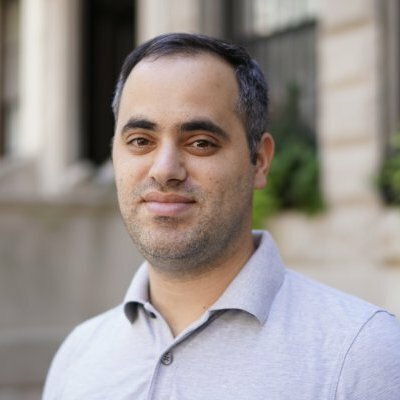 Bottom Line: Raised $200m last week and $250m this week.